If you are looking to order Sydney catering for all the occasions including anniversary party, baby shower, barbecue or picnic, birthday party, bridal shower, business meeting, corporate event, exhibition, family gathering, fundraiser function, graduation party, holiday party, office luncheon, religious event, school function or wedding then you have come to the right place. Here at Caternow, we only recommend reputable and reliable caterers, so you can save energy, time and money while you enjoy quality food at the comfort of your home, office or venue. 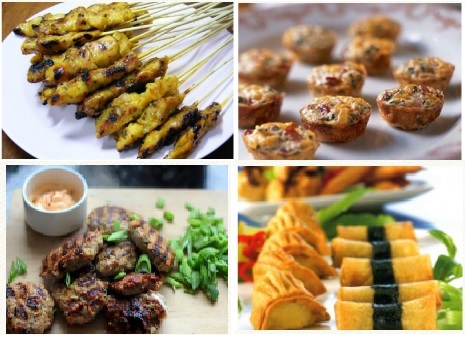 If you are looking for an event catering in sydney or gourmet food catering or spit roast catering or cocktail party catering or finger food catering or sydney corporate catering or fresh catering or just catering platters in sydney then you have come to the right place. Let us provide you the best sydney catering services from the best sydney catering company. 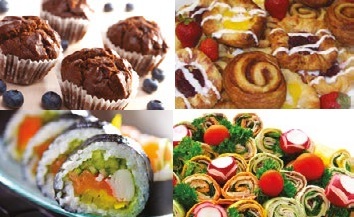 Search Sydney caterers from below, order your favourite menu and let us worry about your order.